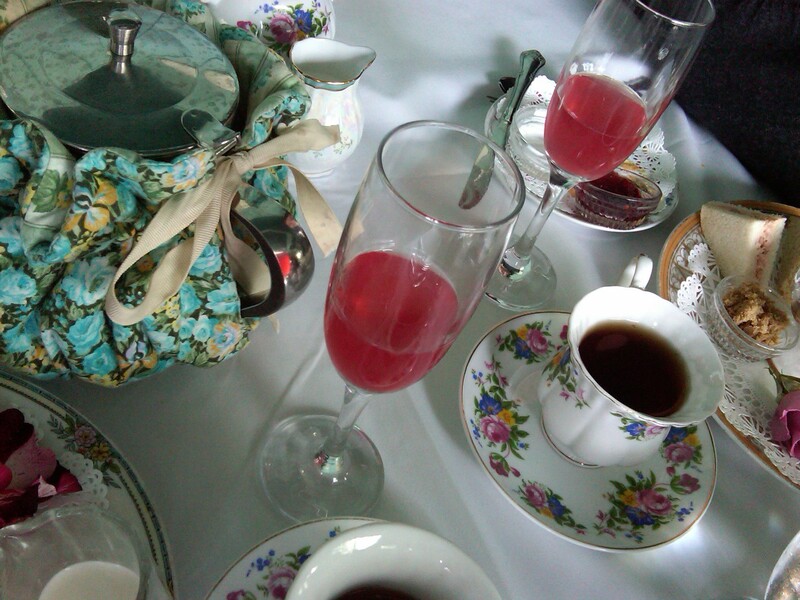 Is there anything better than sharing afternoon tea with dear friends? It’s been 10 years since Gene and I relocated from Boise, Idaho to Southern California with nothing but two cars stuffed full of our belongings. We could never have dared to hope for the life, opportunities and friendships that this adventure would lead us to. 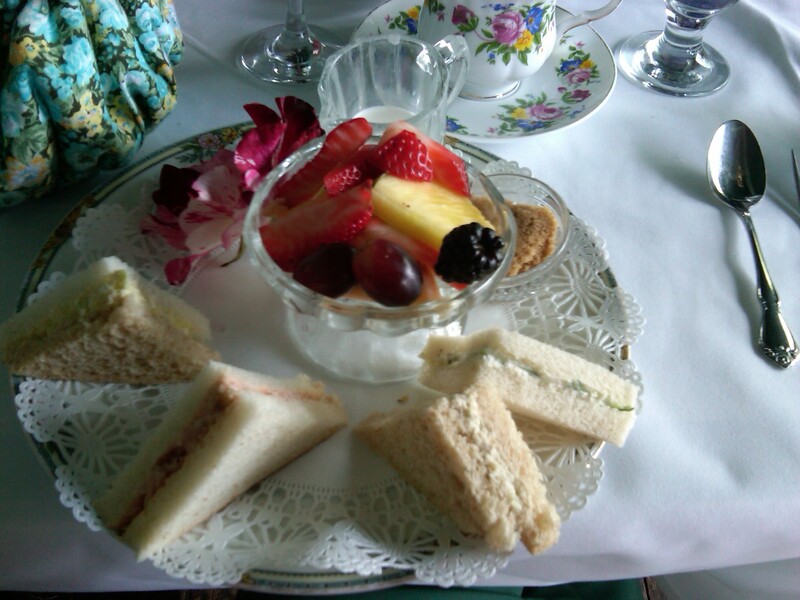 These were my thoughts as I met two of my dearest friends for afternoon tea at one of my favorite local tea spots in southern California, The Tea House on Los Rios. I couldn’t believe that in the nearly 8 years I’ve known S and 6 years I’ve known B, I had not yet exposed them to this gem! These are the women who have known all the ups and downs of my work life, pursuits of dreams and hobbies, and most important, my foray into motherhood. With 5 children between the two of them, they were my adoptive sisters who cheered me along the way, giving the best advice anyone ever told me, “Do what works to keep your sanity.” There were and are days when that mantra has helped me keep my marbles. 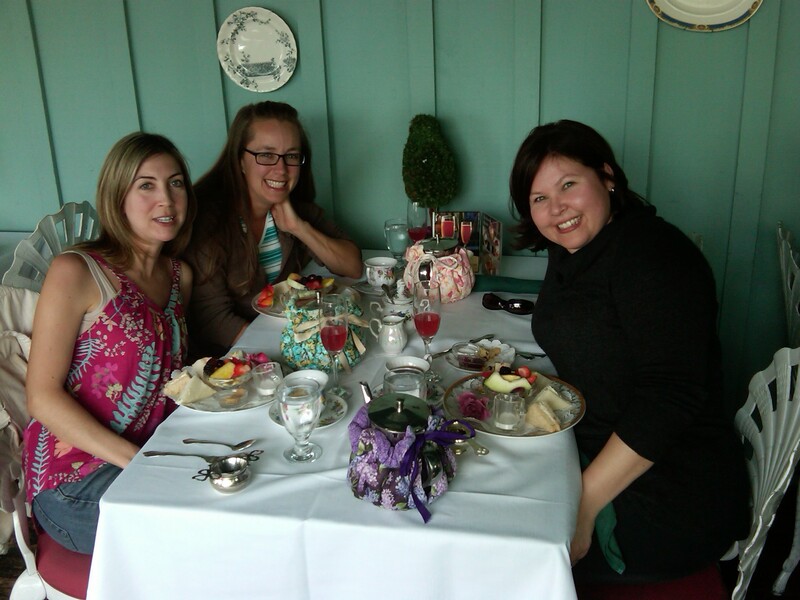 So here we were, on a Saturday no less, getting together for tea and conversation. While we once all worked together and lunched together weekly, we are now strewn across the length of Orange County, so these moments are even more rare and precious. The tea, as always, was excellent. The food was delicious. But the friends… They were, and are, the best part of the moment. 10 years! That’s crazy….but Matt and I are coming up on 6 years of living in Seattle. I clearly remember driving my little car stuff with all my stuff behind Matt in the U-haul for our move to Seattle! I’m glad you’ve got your great friends in CA! Sounds like a fabulous day! Wow – 6 years in Seattle already? Well, it suits you very well. It sounds like you’re enjoying it there as much as we’re enjoying ourselves here! Cheers to life adventures! A very nice post with great pictures! However….. I think the best of all is your California tan!!! Why, thank you very much! We are certainly blessed with the sunshine here, and I love it! Such a great day, I think we should start planning our next one now. 🙂 PS Your phone takes great pictures! !